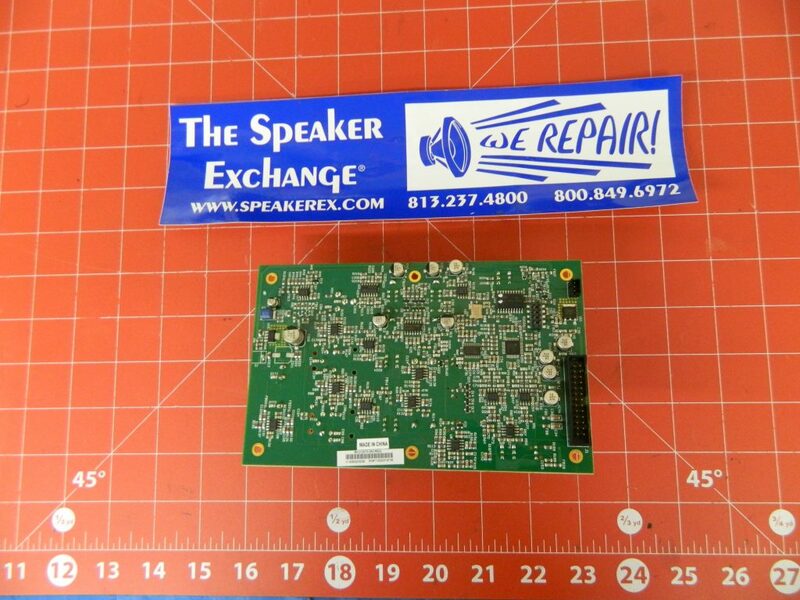 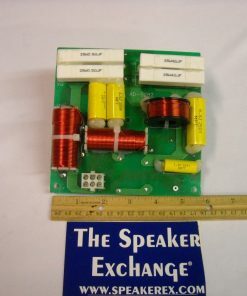 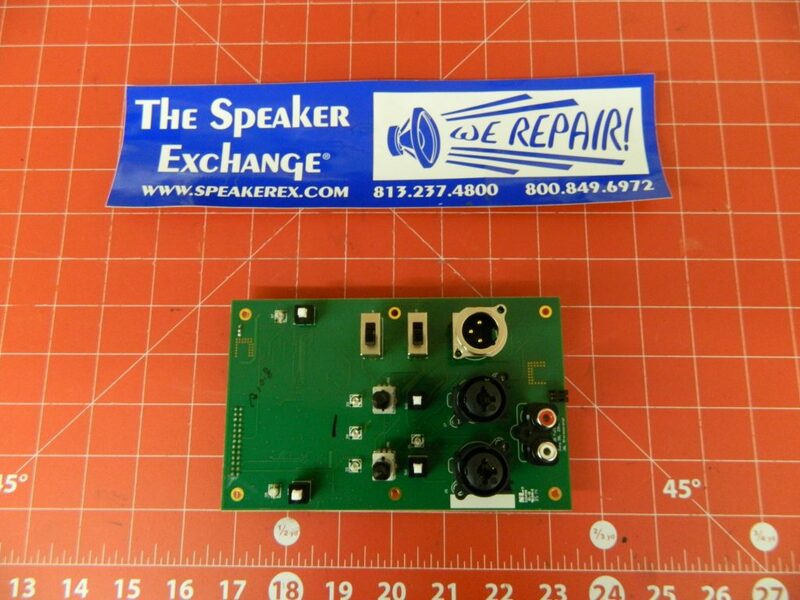 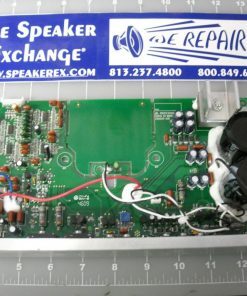 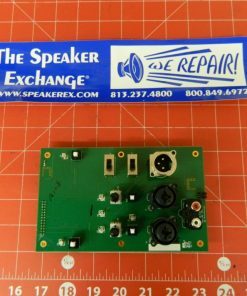 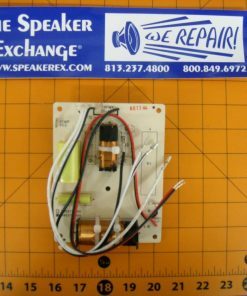 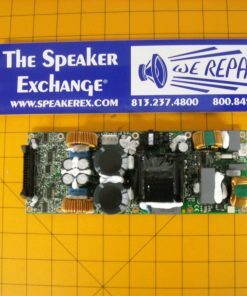 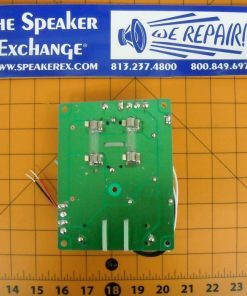 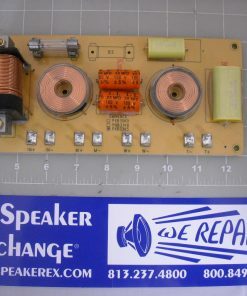 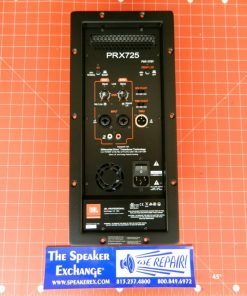 Brand New Genuine JBL PRX725 Input Board #5032681 (90 day warranty). 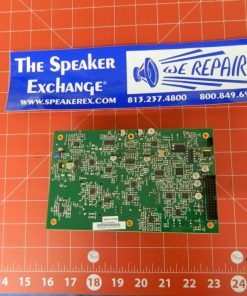 Q Can this replace the 712 input board? 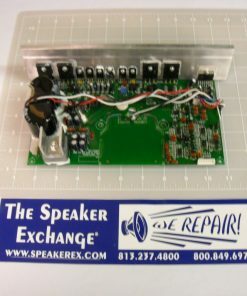 A I do not believe there are any boards for the JBL PRX712 amp assemblies.